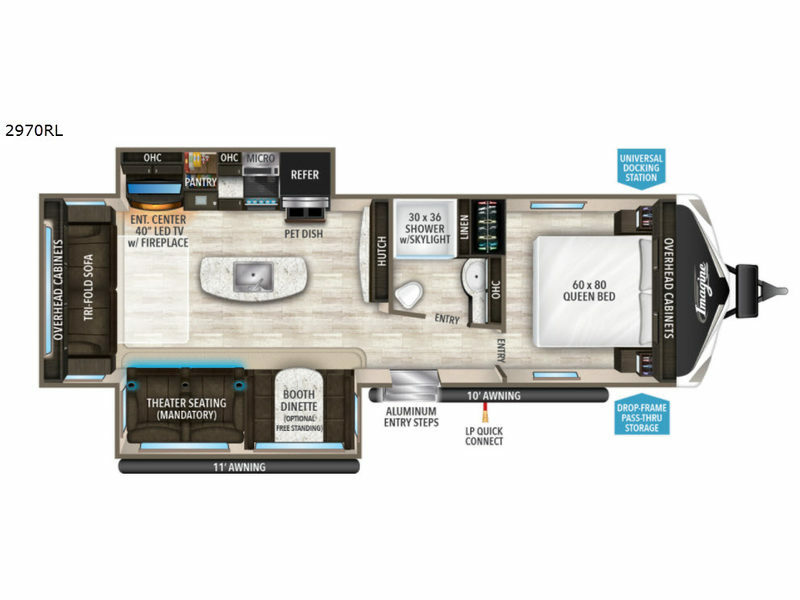 If you have been dreaming about owning a travel trailer with a fireplace and a 40" LED TV to watch your favorite team when you are not outside exploring, stop dreaming! This Imagine will have you relaxed and ready to get back to work on Monday morning. You can even bring along your four legged friend to enjoy eating out of the pet dish drawer while you prepare food on the kitchen island, and place items in the hutch. 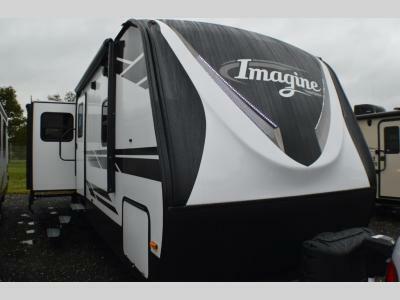 You have plenty of storage throughout including an extra wardrobe in the bedroom. There are many more features to enjoy during the four seasons you travel! 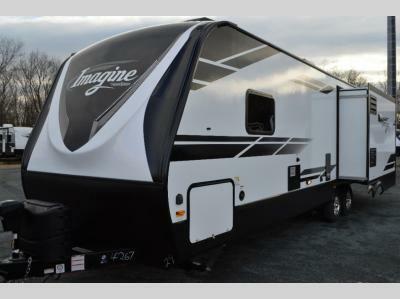 With any Imagine by Grand Design you will get a lightweight travel trailer that is towable behind most medium duty trucks and SUVs. The three year limited structure warranty will provide security while the exclusive drop frame pass through storage provides 47 cu. ft. for your favorite outdoor gear. The oversized tank capacities will allow you to stay a little longer when full hook-ups aren't a choice. Some of the inside features include upgraded residential furniture, large panoramic windows, motion sensor lights in key areas, and a Bluetooth stereo. It's time to stop compromising and start living your dreams today!